In Capturing Nature, we travel back to a time when photography was revolutionising science, art and society. 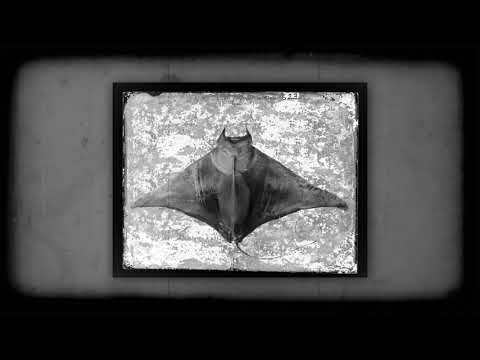 These never-before-seen images dating from 1857 to 1893 have been printed from the Australian Museum’s collection of glass plate negatives and are some of Australia’s earliest natural history photographs. Sitting at the nexus of science and art, they tell both the story of pioneering research as well as the advent of photography in the young colony less than 20 years after the birth of photography in Europe. 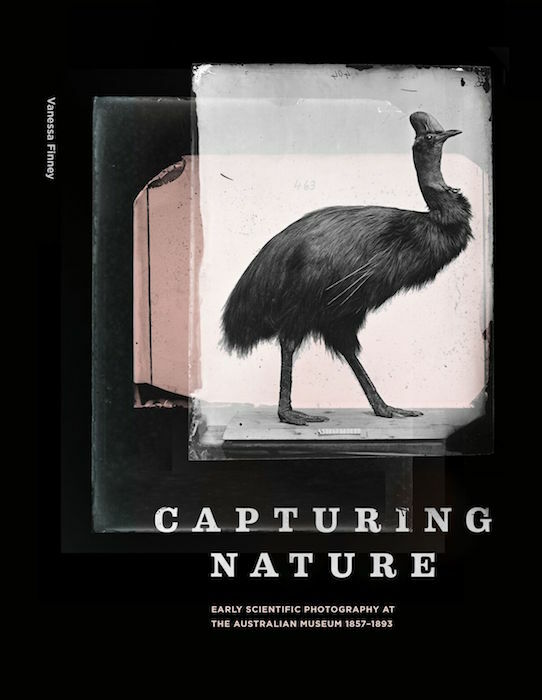 With rich, silvery, large-format prints, period cameras and some of the original skeletons and taxidermied animals featured in the photographs, Capturing Nature brings to life the story of one of humankind’s greatest inventions and a Victorian obsession with immortality. For more information about the exhibition and ticket prices, visit the Australian Museum’s website.